It’s time for homecoming at Grambling State University, and Charlie P. can’t wait! Along with his parents, he tours the school and finds out everything there is to know about Grambling State and its alumni and traditions. 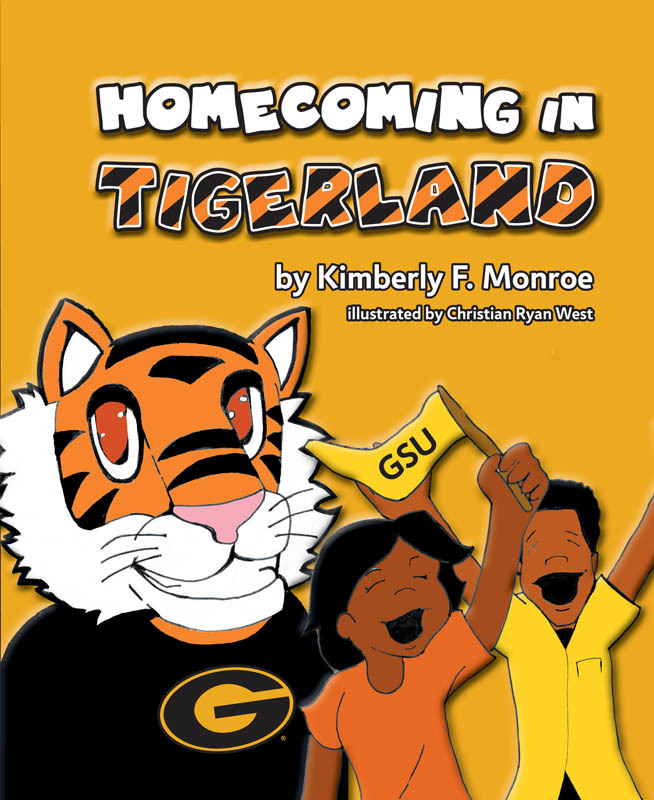 With its fun facts and school spirit, this children’s book is perfect for any true GSU fan.